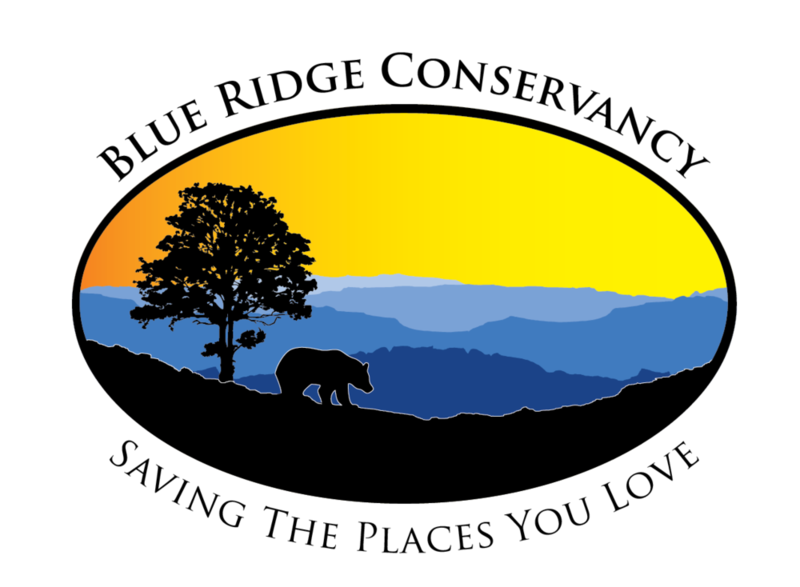 Enjoy the scenic views of the Blue Ridge as you challenge yourself with a climb up Wonderland Trail Road along side other Blue Ridge Conservancy supporters. Run the 3.1 miles as fast as you can knowing that sticky buns, coffee, and even beer await as you cross the finish line. The Kids Fun Run will begin at Bistro Roca at 9am. The finish line for the 5K Run/Walk is at Bistro Roca, 143 Wonderland Trail, Blowing Rock. Prizes will be awarded to the open, masters, and top three age group winners. 7:00 am to 7:30 am on Sept. 22nd at the Blowing Rock American Legion at 333 Wallingford Street. Pre-register online to pick up your race bib on Thursday, September 20th or Friday, September 21st at Stick Boy Bread Company, 345 Hardin St., Boone, NC from 7am-6:30pm . Race t-shirts will be guaranteed only for runners registered by September 1, 2018. Additional race t-shirts will be available on the race day while supplies last. Easy parking! Use the two-level parking deck on Wallingford Rd. behind the town park immediately next to the American Legion.